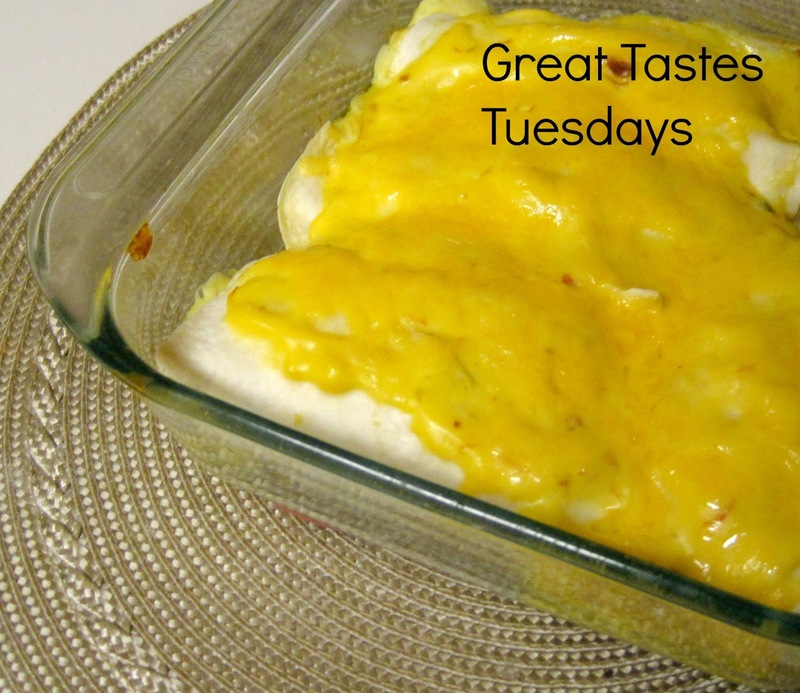 I have tried many different enchilada recipes. This one tasted great. A new taste and filling too! Mix your chicken with 1 can of the cream of chicken soup, sour cream, chilie's onion, and 1 cup of cheese. spoon onto the center of the tortillas and roll up. Place the filled tortillas in a 9 x 13 inch pan. Top with the remaining soup and cheese. Bake at 350 degrees in the oven for 30 minutes.